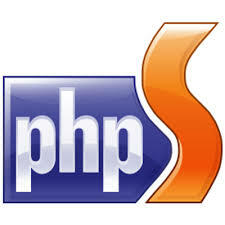 The installation of PHPStorm is very easy, provided we have the license. First create a new account at Jetbrains with the email that company has given the license to. ctrl + alt + l: good for HTML file mixed with php code. There are some function I hope that phpstorm will have after my experience with Eclipse, Atom and Sublime Text. Show UNIX/DOS format of file : ??? As for the first glance, I still like Atom UI more. However phpstorm has some nice feature more such as code navigation, better debugging tool and less crash happen(however PHPStorm uses more memory). Anyway for developing PHP code I still have to go for PHPStorm since have bought the license, lets see will I change my mind after using it a little bit longer.